Back to school is now upon us! 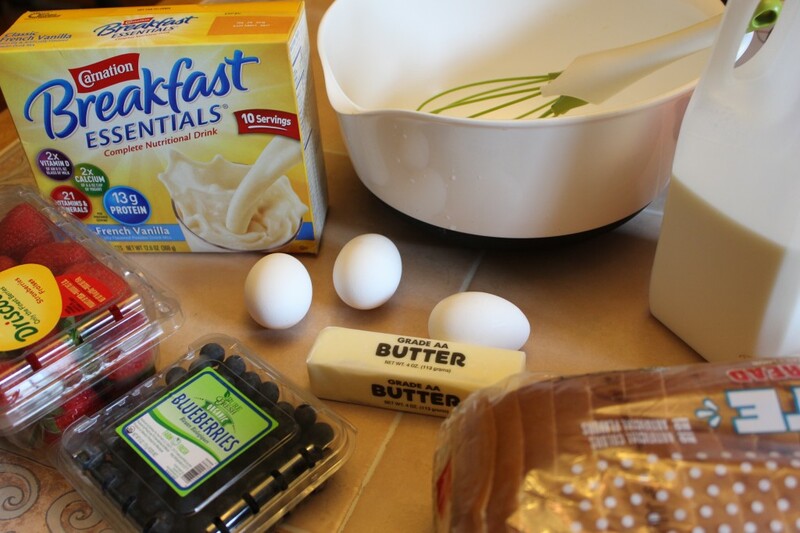 Here is a easy and fast breakfast idea for school. I’m not one to go full out every morning on breakfast for my family of 6. 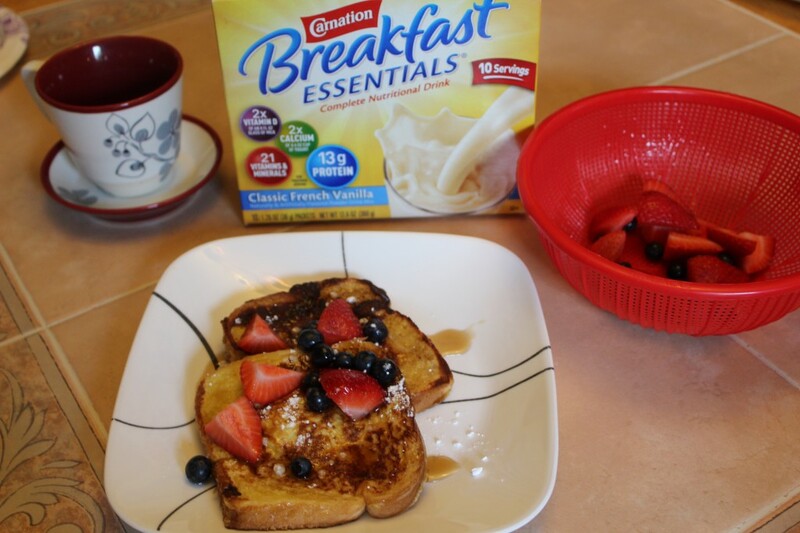 But I’ve found a great way to give my kids a nutritious and quick meal to start their day off right. 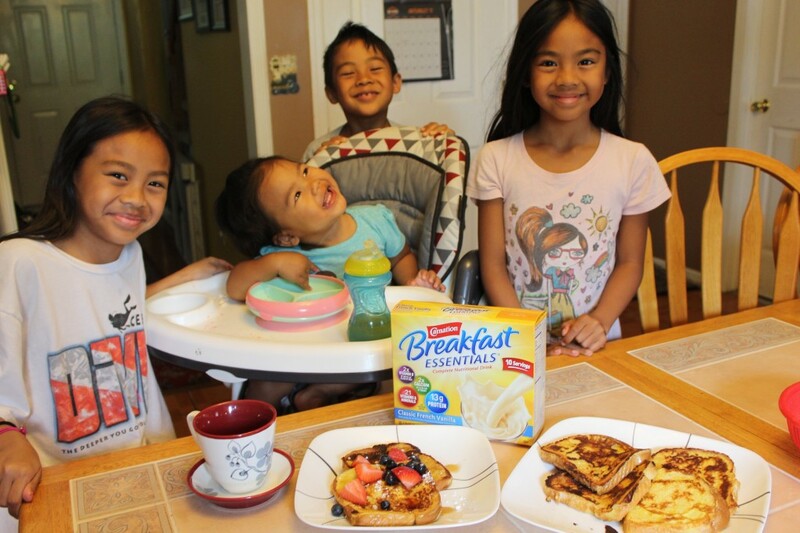 My kids love love love French toast, so in this video I share how we make French Vanilla flavored French toast in a few easy steps! 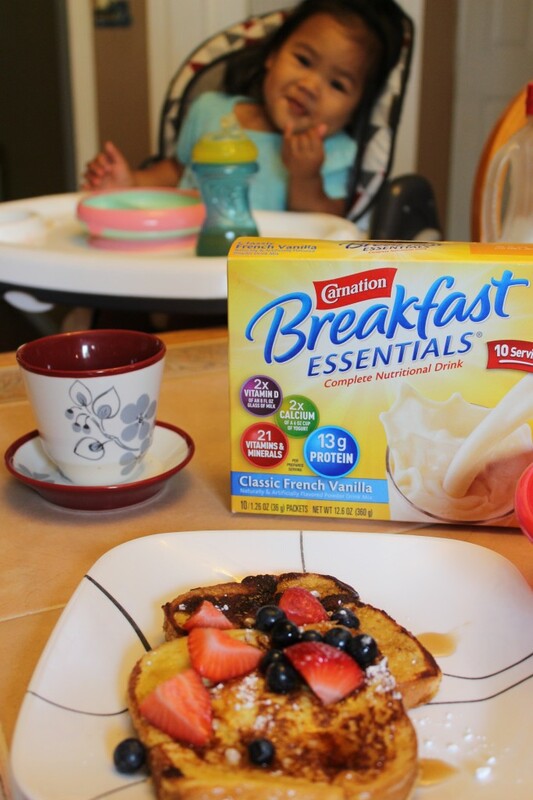 Special thanks to Carnation Breakfast Essentials® for sponsoring this post. Hope you all have a great start to the back to school season! We are starting almost a month earlier than we normally do since we just moved to Vegas from NJ…my kids are not happy about it but are excited to make new friends and meet their new teachers!